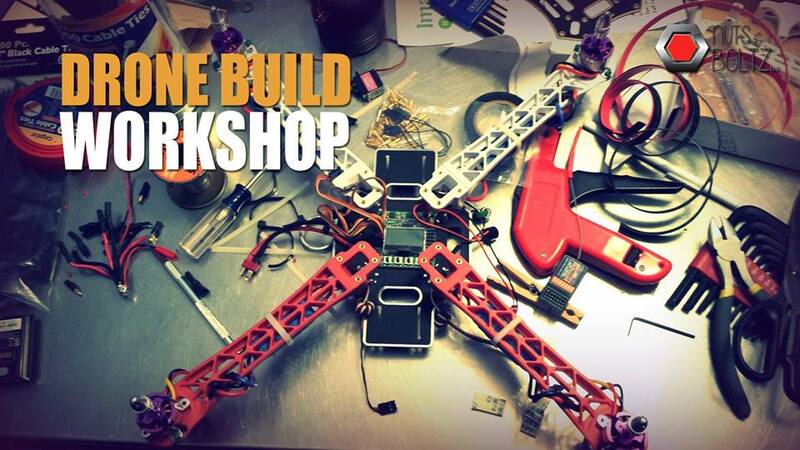 We have planned a workshop on making a Quadcopter. Come and understand the logic behind the world of Drones /UAV’s and make one for yourself. No prior experience needed. Quadcopter, also called a Quadrotor helicopter, is a rotary-wing aircraft with four rotors which has marked its interests for the benefit of both civil and military domains. Its amazing manoeuvrability and the ease to fly in constricted locations have achieved itself a remarkable position in the aviation sector. So who can attend the Workshop? Students, Designers, makers, Engineers, Technologists, Entrepreneurs, Hobbyists and Anyone with an interest in drones/UAV’s and wants to learn should come along!